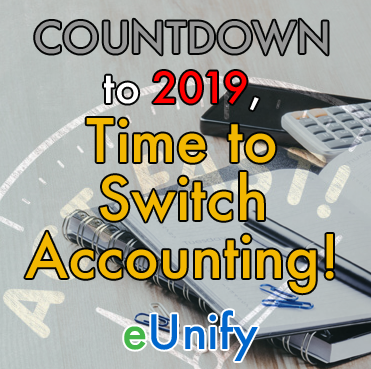 If you asked us in the past, “what is eUnify?”, we always responded, “Everything but Accounting”. We even trademarked that tagline. This past week at the Community Associations Institute Annual Conference and Exposition, we kicked off marketing of our full-featured accounting platform. I guess we need to update our tagline to “Everything (period).”, “Everything AND Accounting”, or maybe “All that and a bag of chips!” (chips not included). 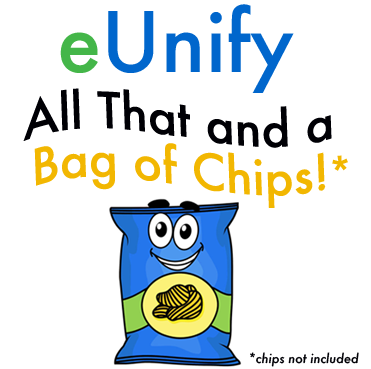 As much as we love phrases from the 90’s, and chips, we settled on, “Complete Management Software”, hoping the message is simple and clear: eUnify is the complete software package for all of your HOA management needs. What is eUnify? Answering in a bit more detail, eUnify is….